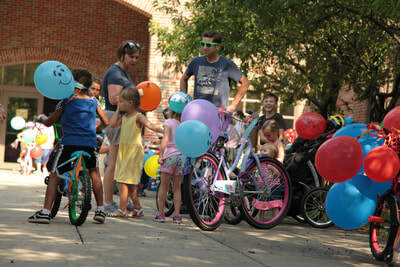 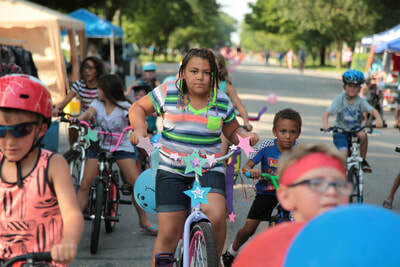 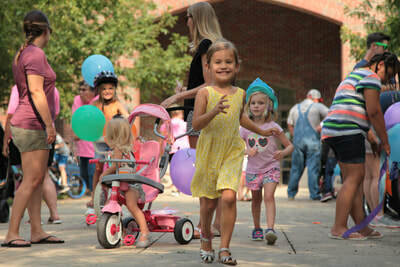 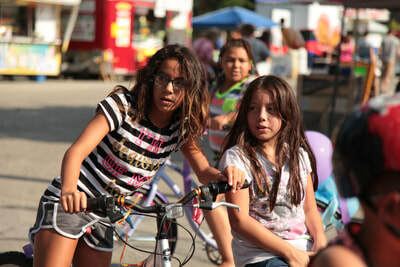 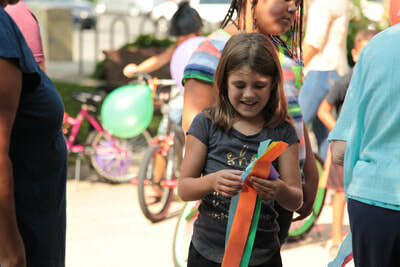 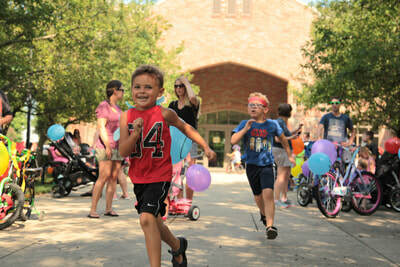 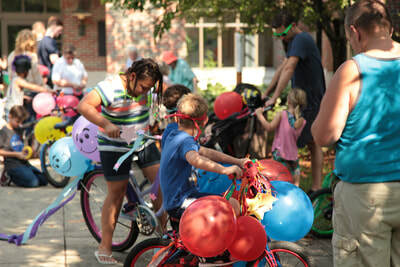 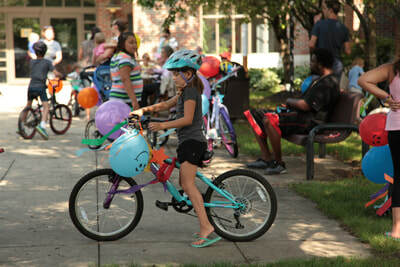 NMPL is proud of be a part of the Annual Fun Fest Bike Parade! 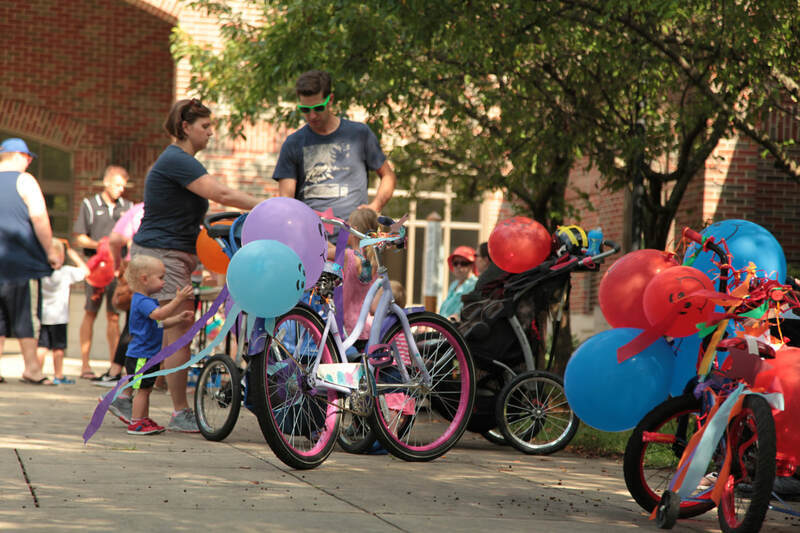 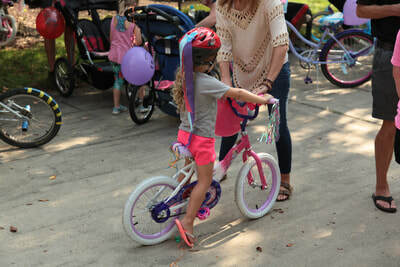 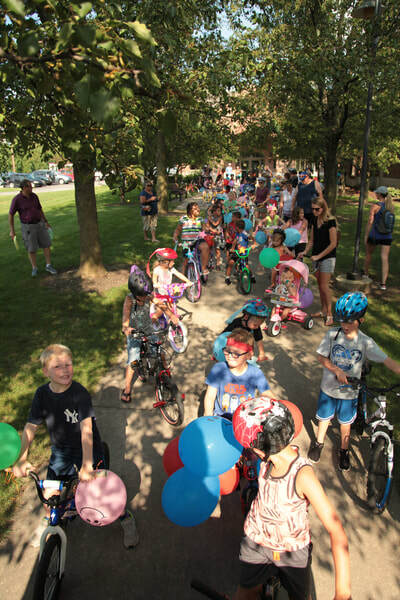 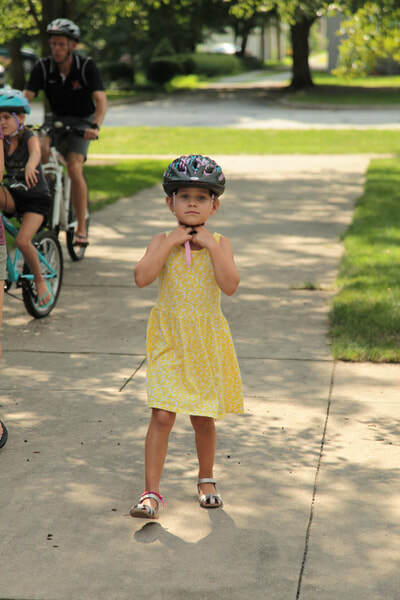 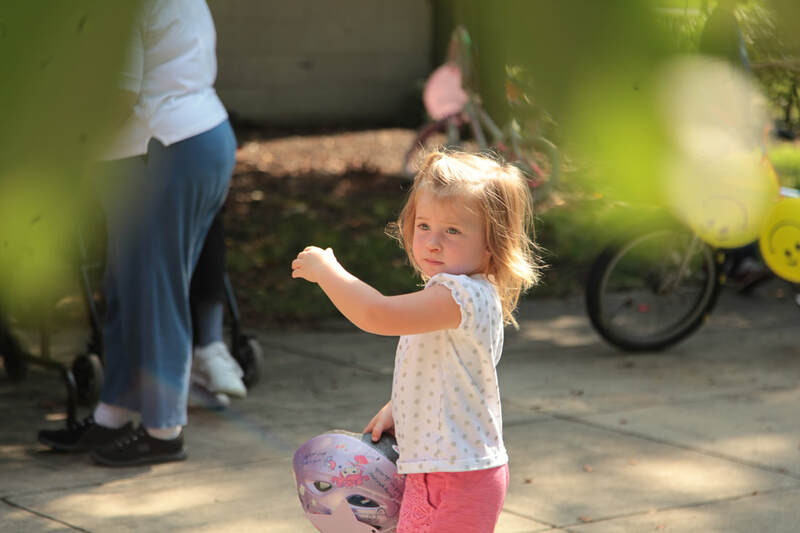 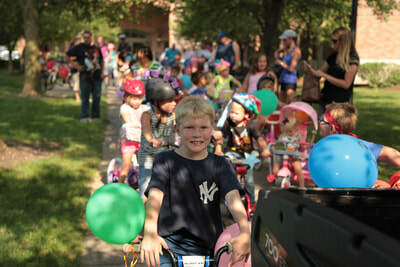 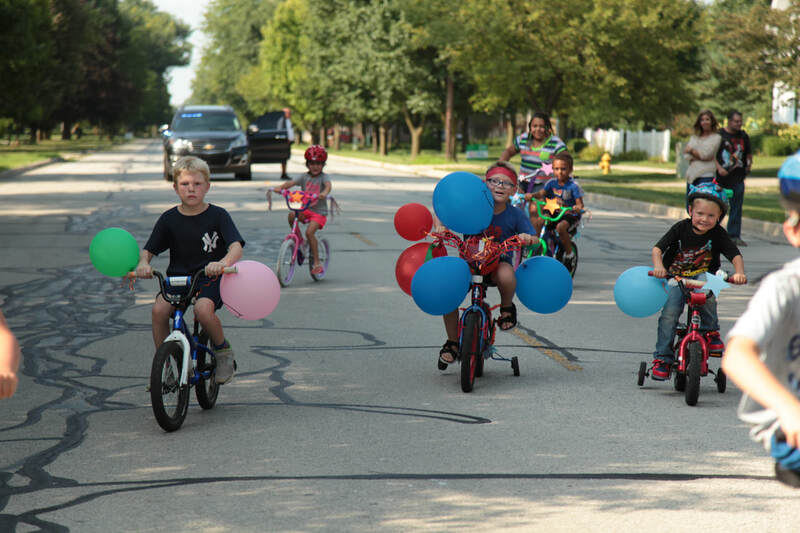 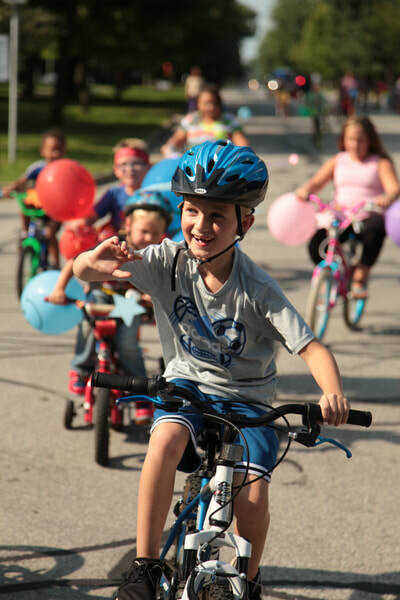 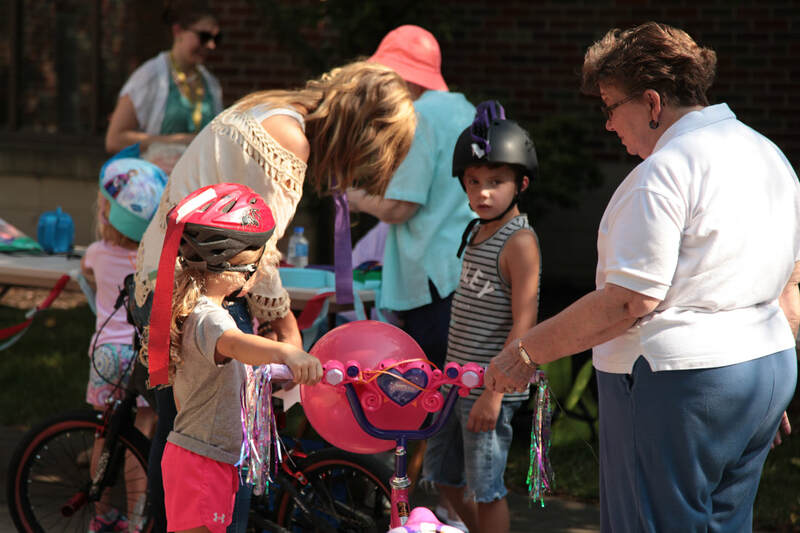 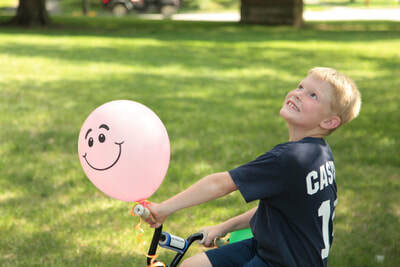 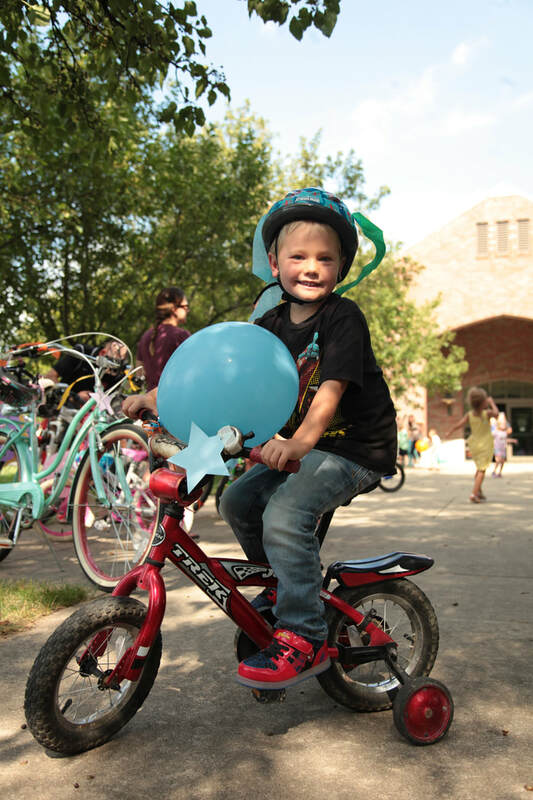 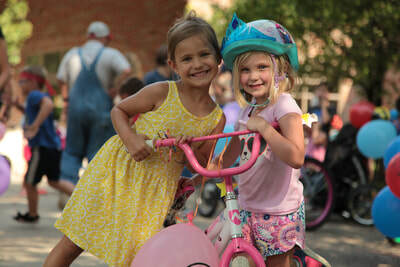 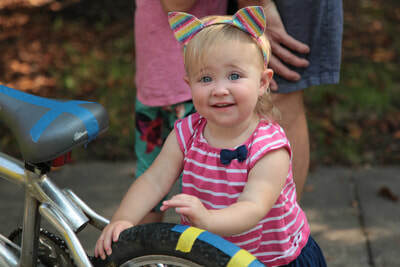 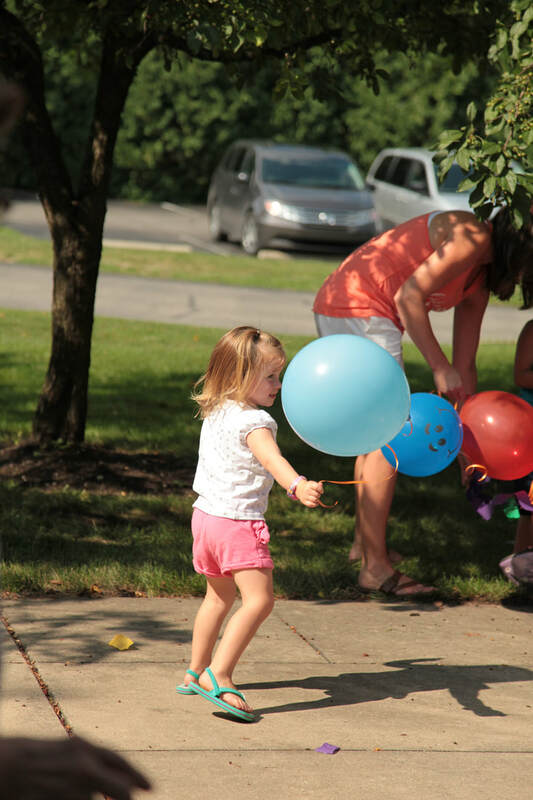 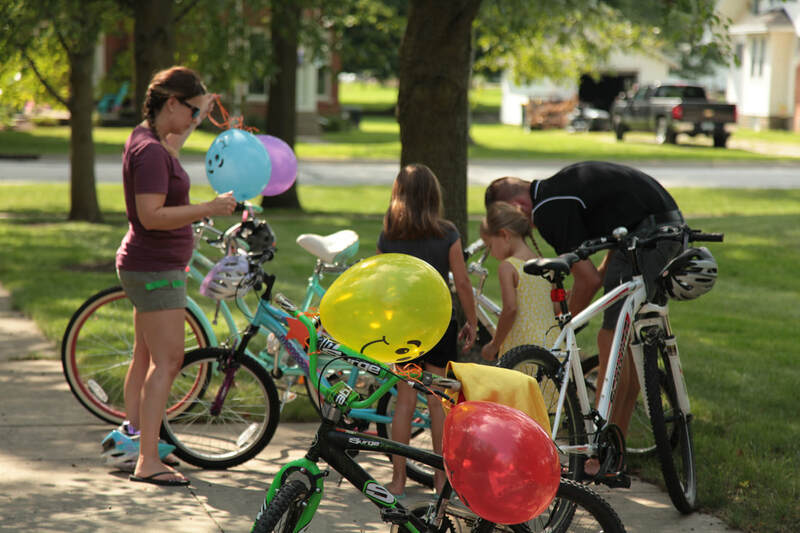 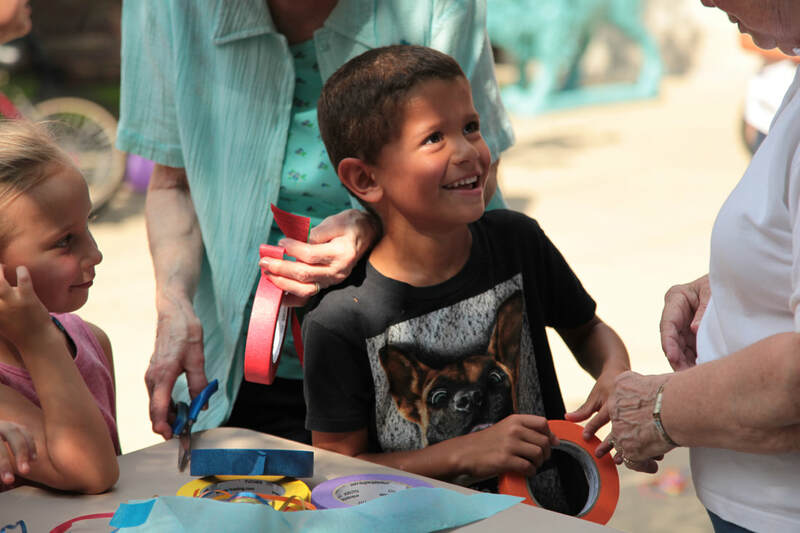 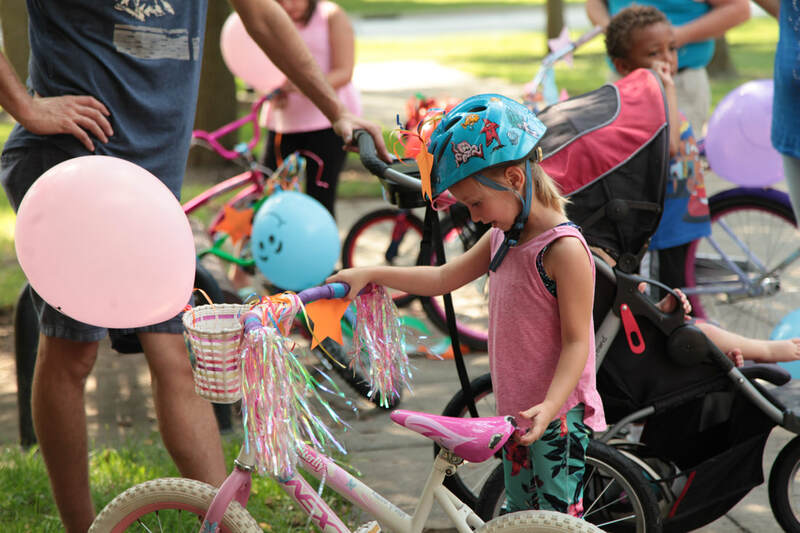 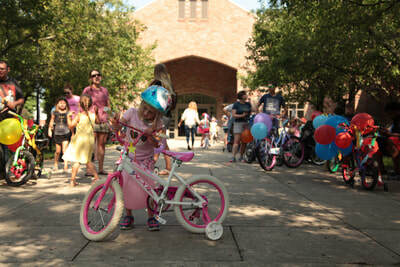 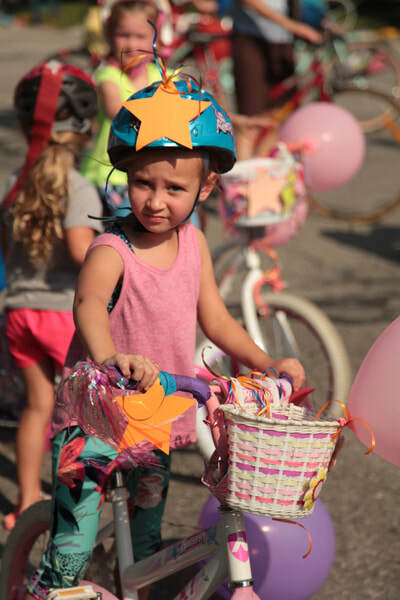 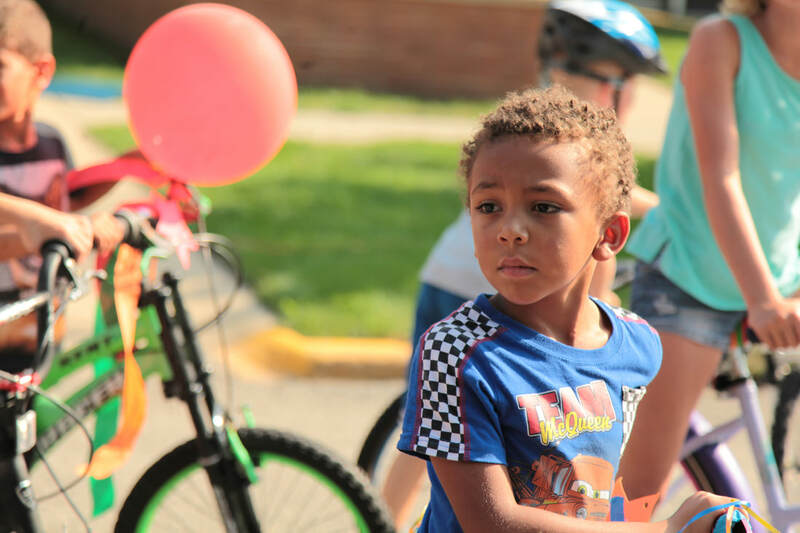 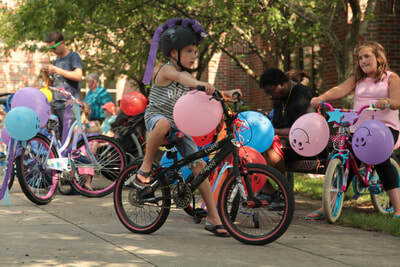 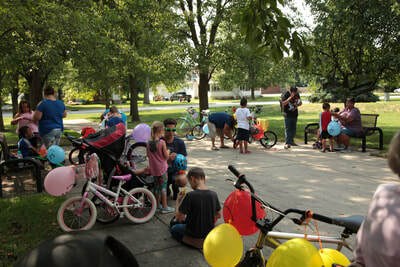 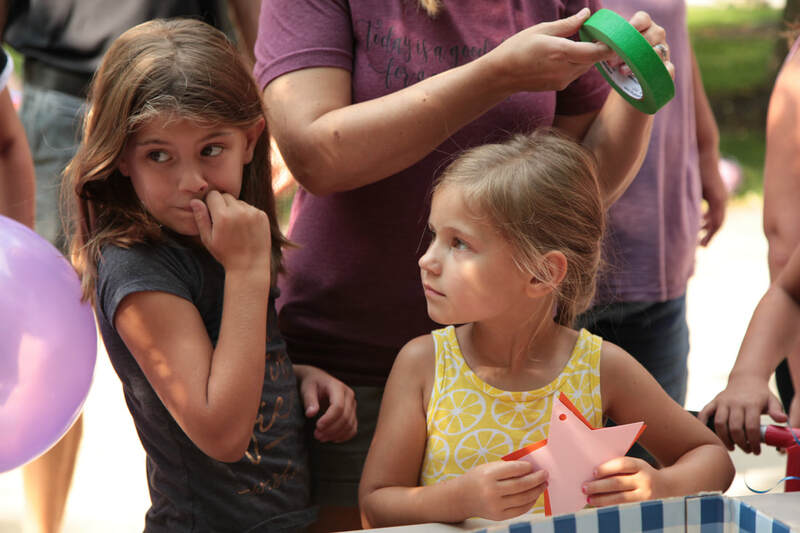 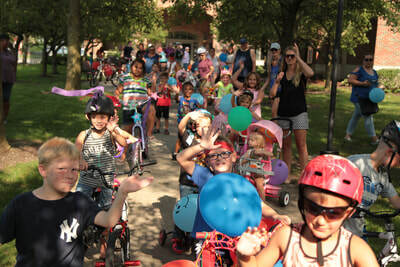 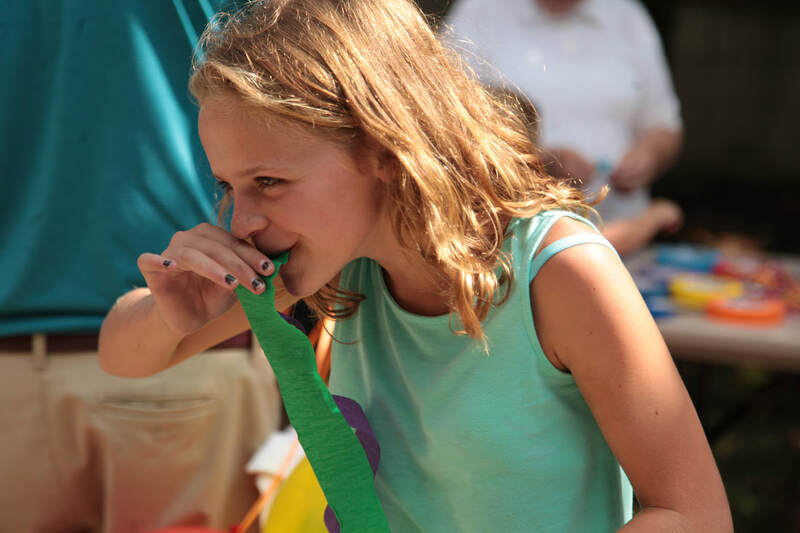 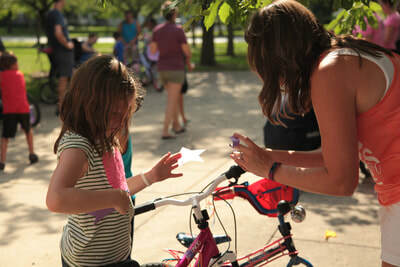 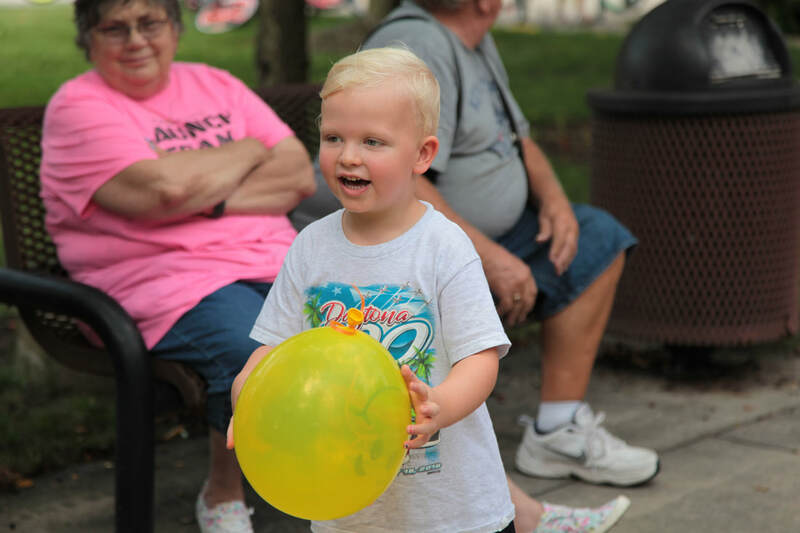 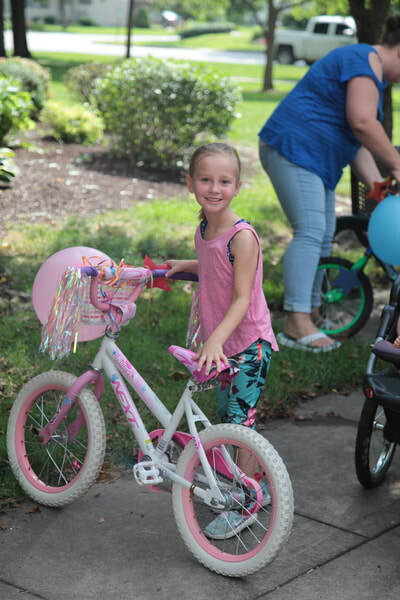 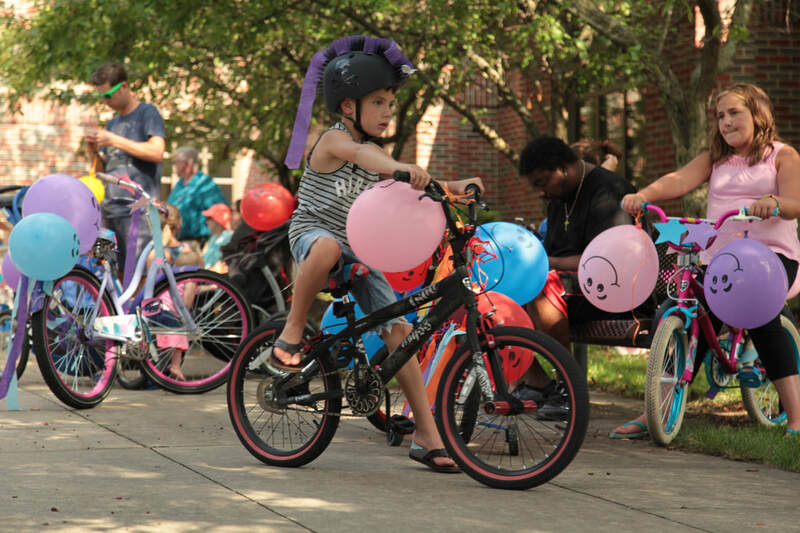 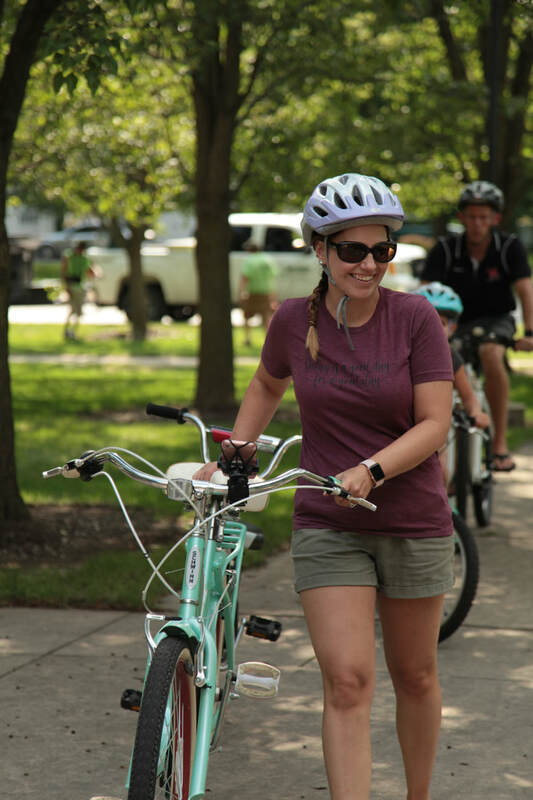 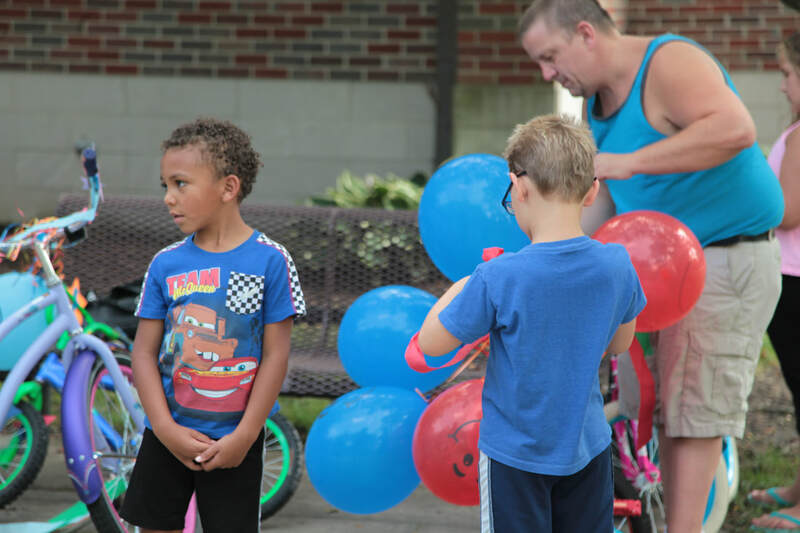 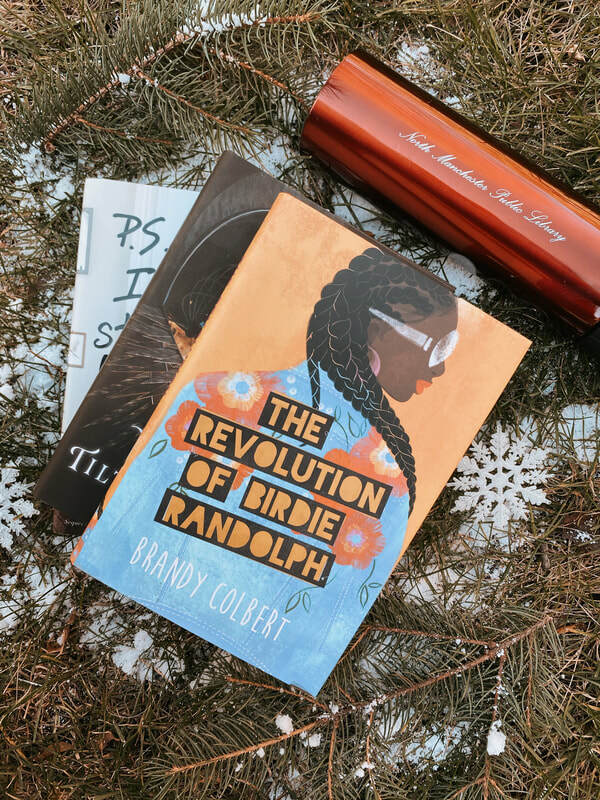 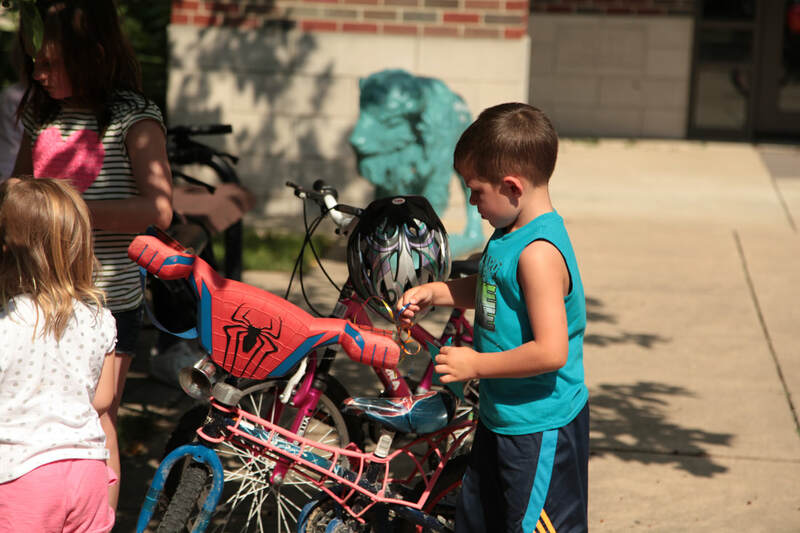 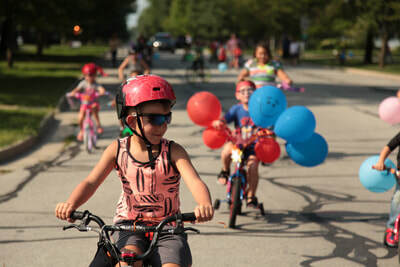 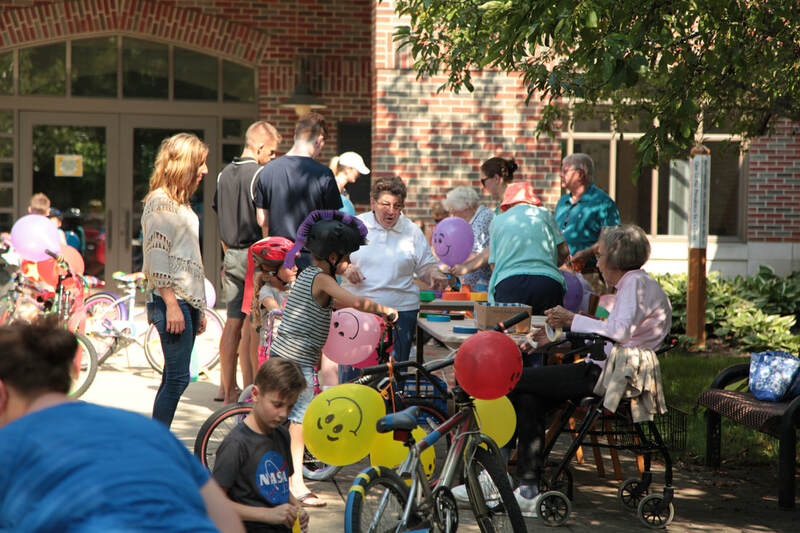 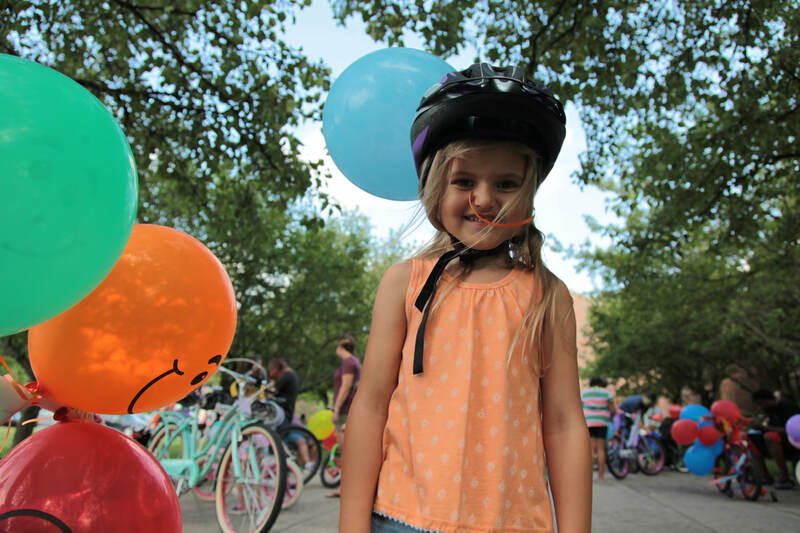 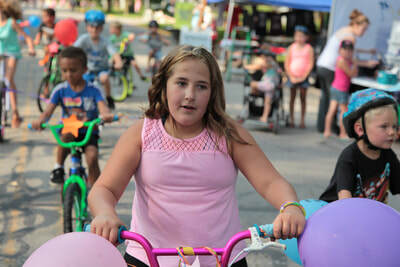 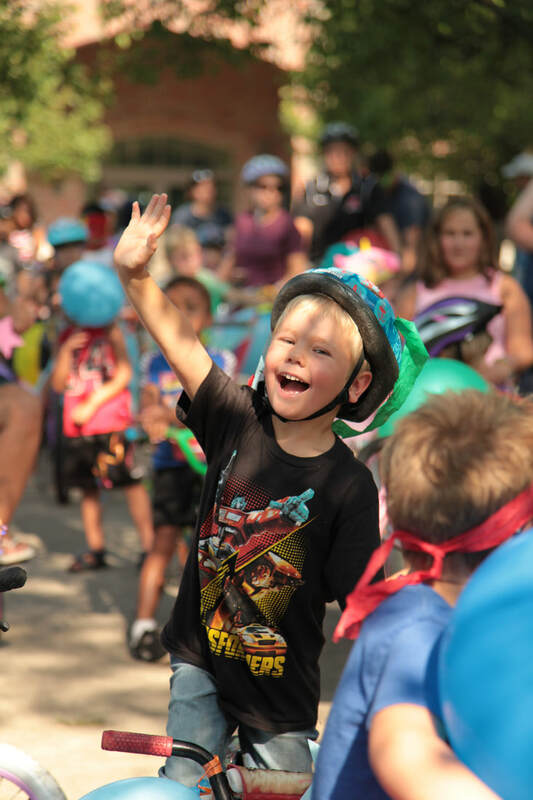 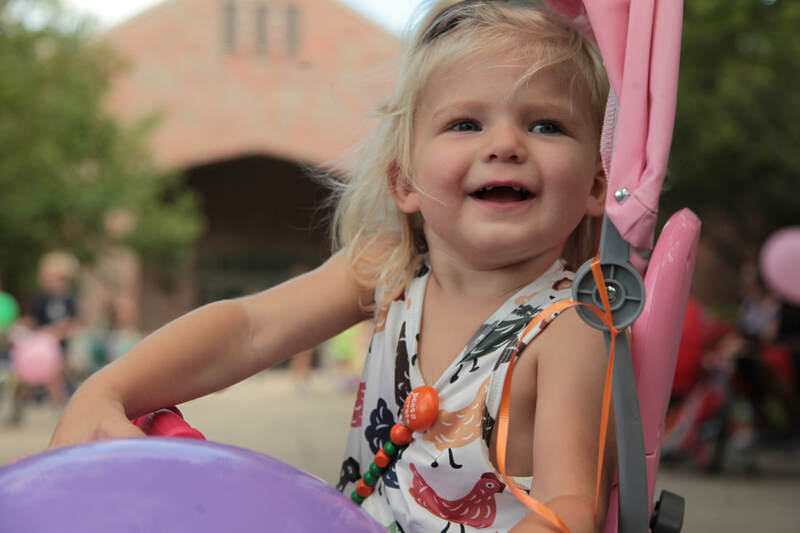 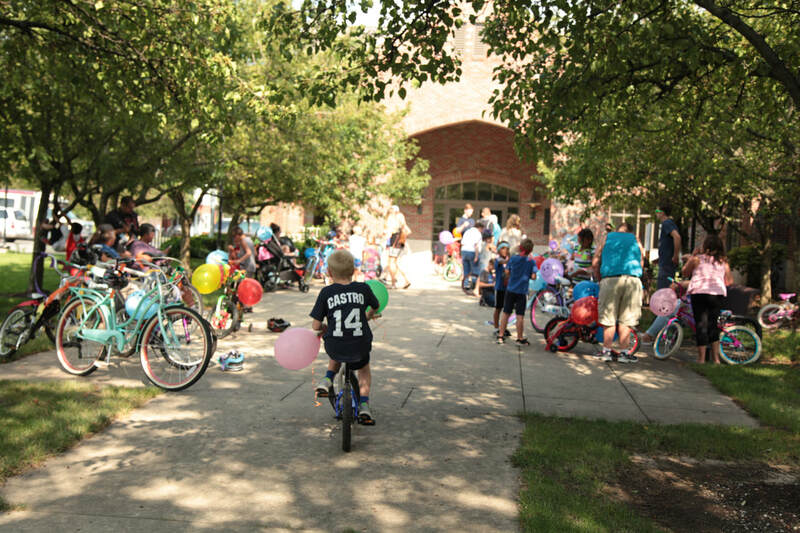 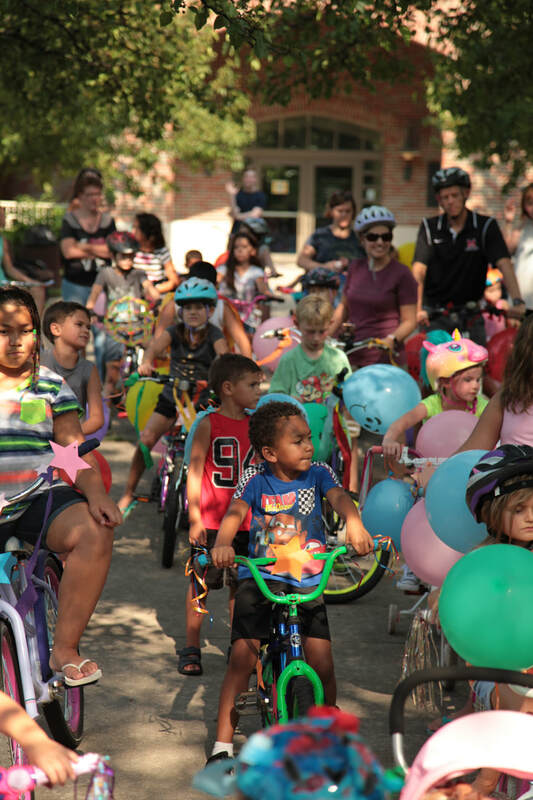 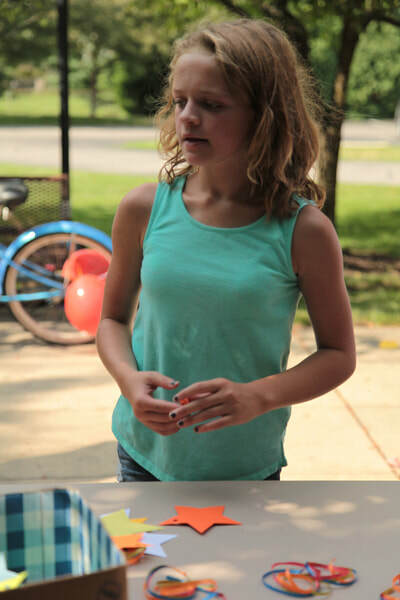 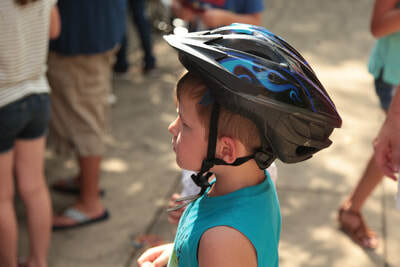 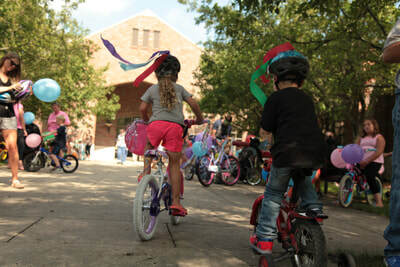 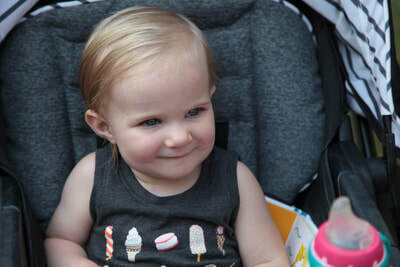 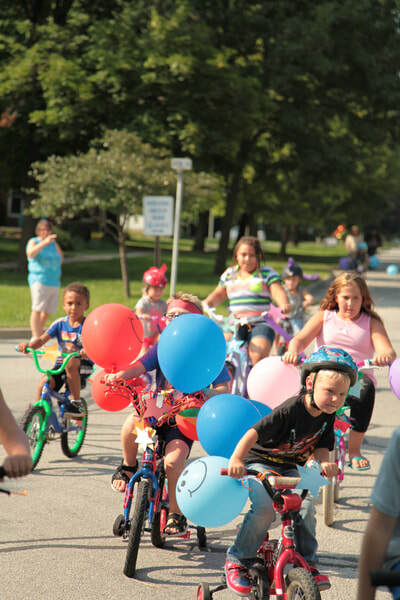 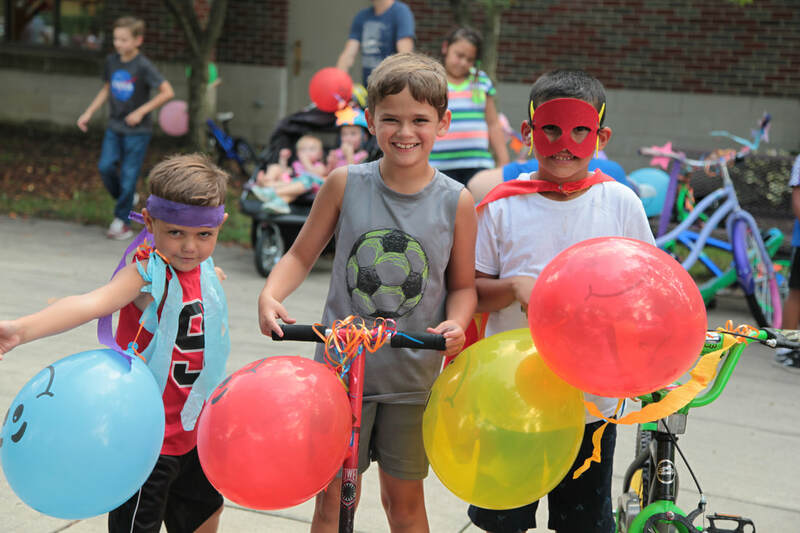 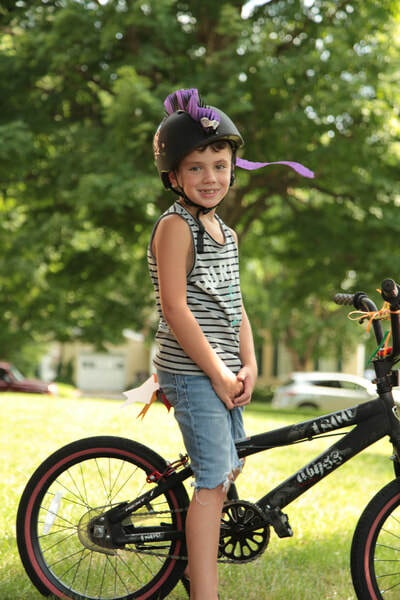 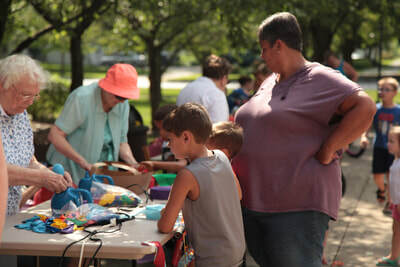 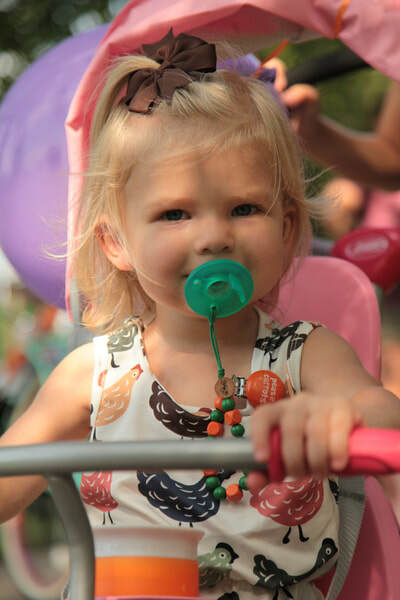 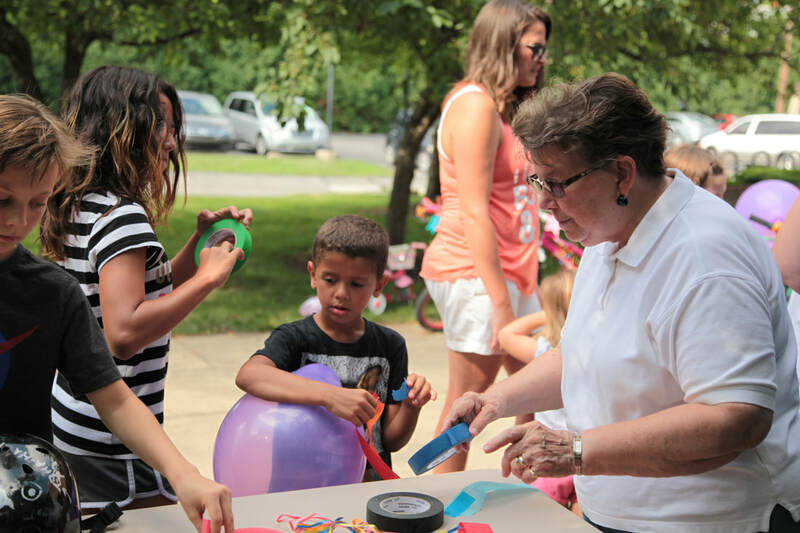 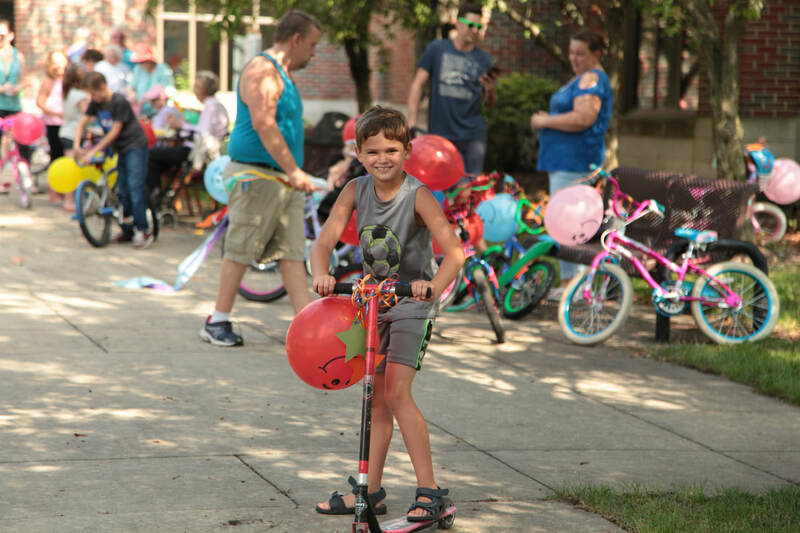 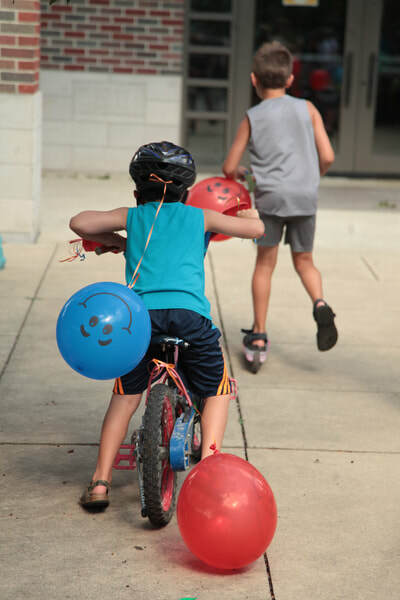 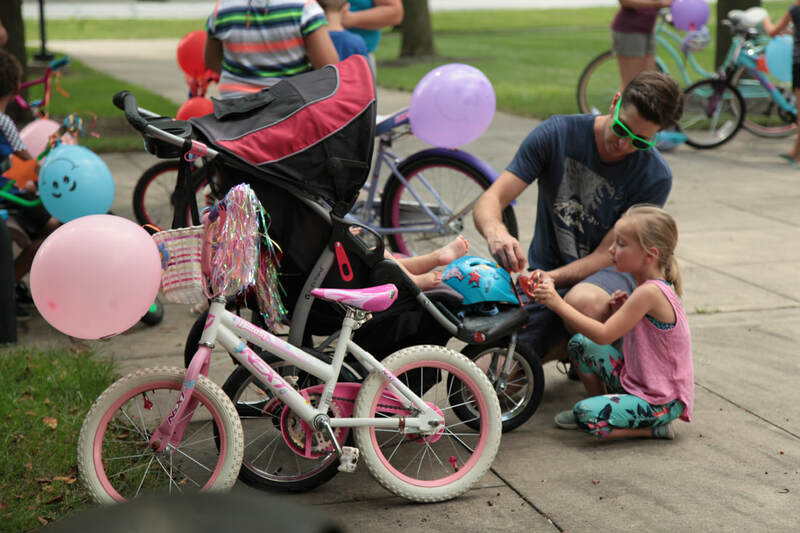 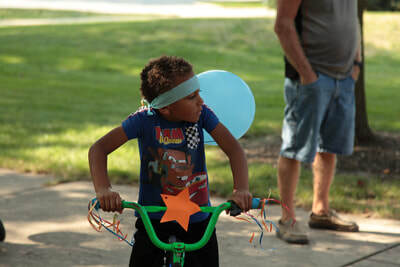 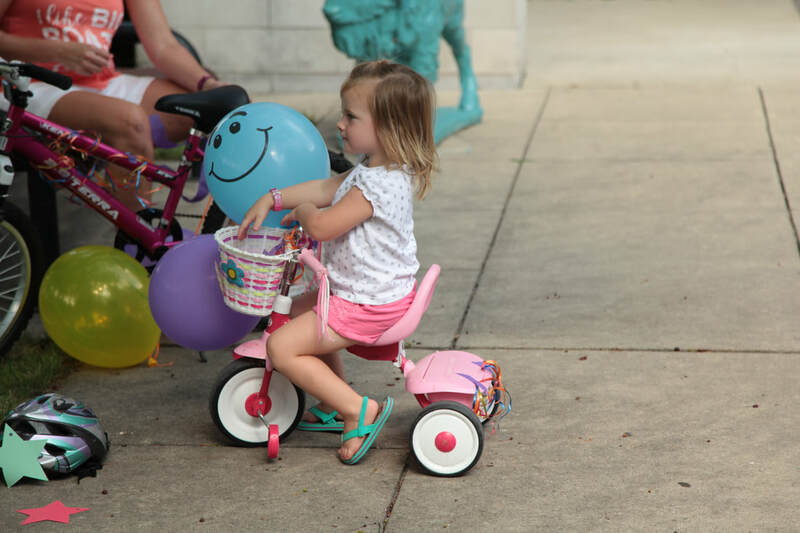 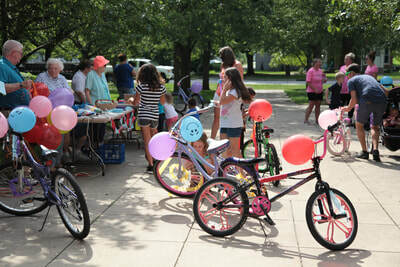 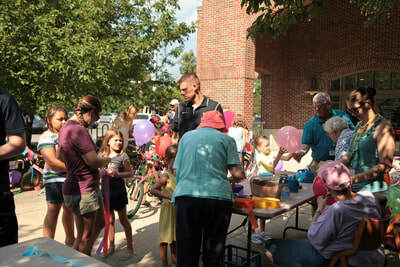 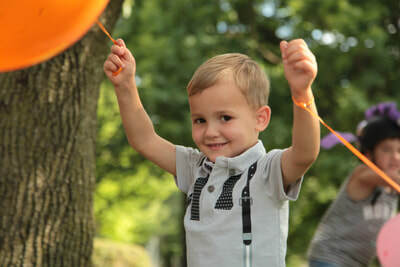 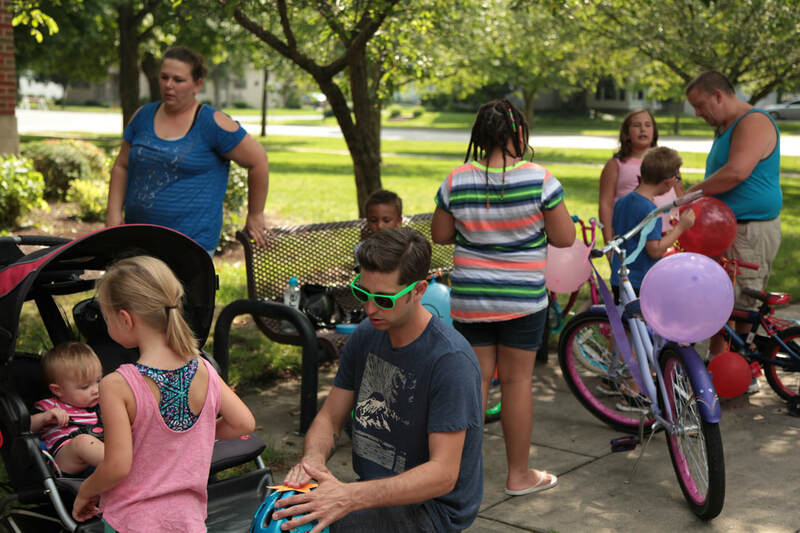 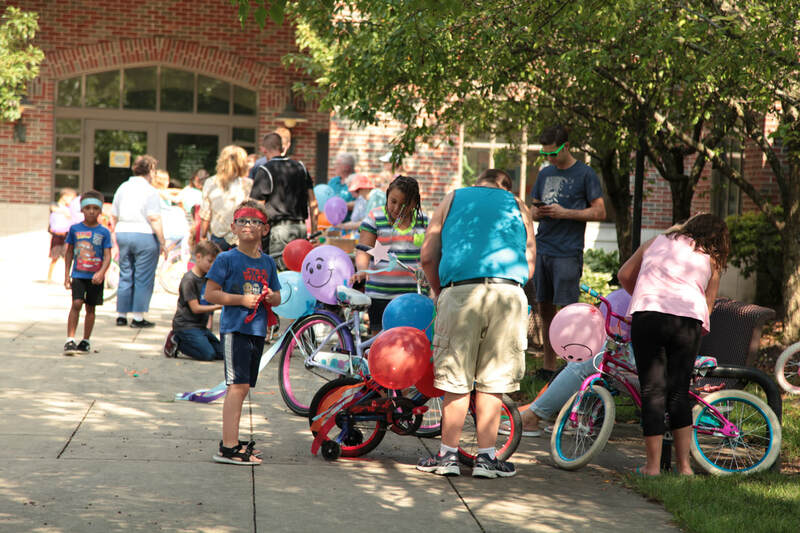 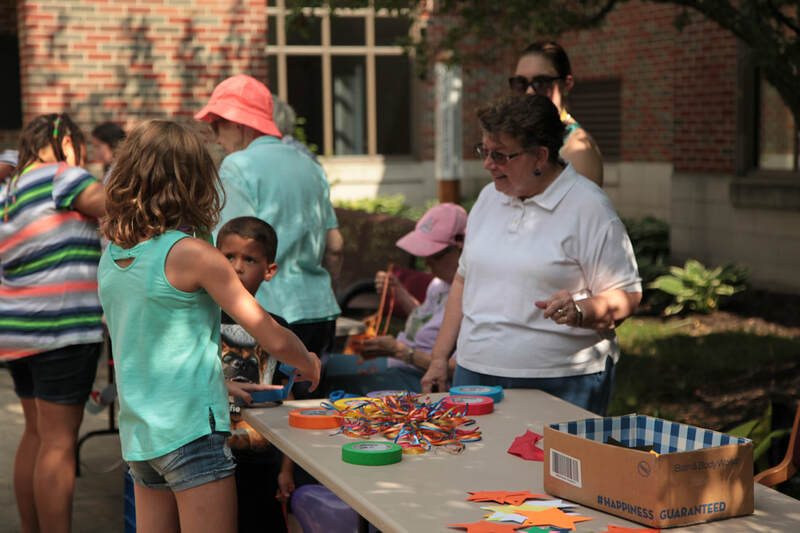 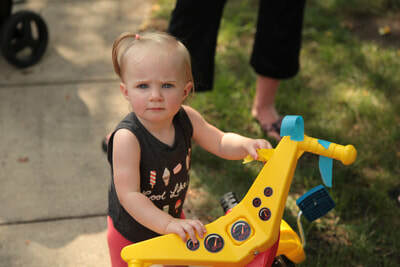 This event takes place in August and patrons are invited to come to the library to decorate their bikes, strollers, scooters, etc, then bike, walk, or stroller down the parade route to the Fun Fest! 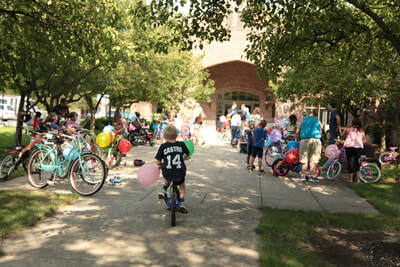 The route begins on Market Street, in front of the library, and ends on the same street in front of the North Manchester Chamber of Commerce. The Peabody Foundation provides all decorations as well as a golf cart to lead the parade. 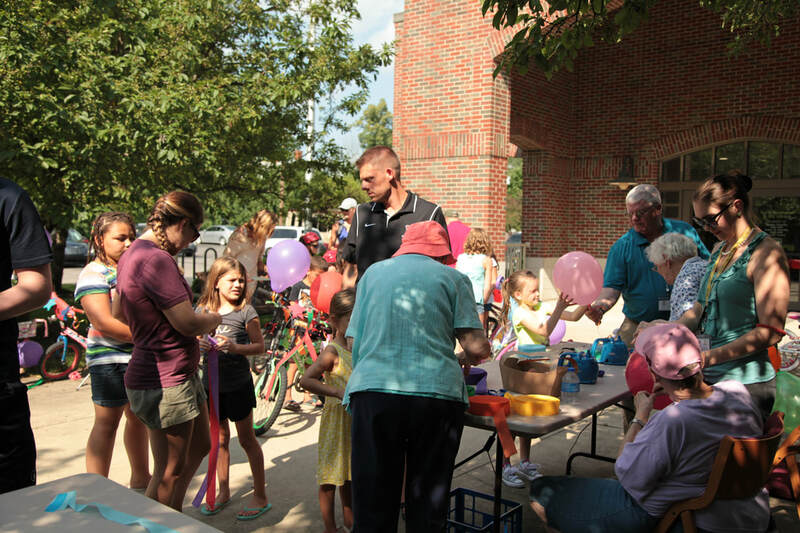 ALL ARE WELCOME TO PARTICIPATE! The 2019 Annual Fun Fest Parade date will be announced Summer of 2019.